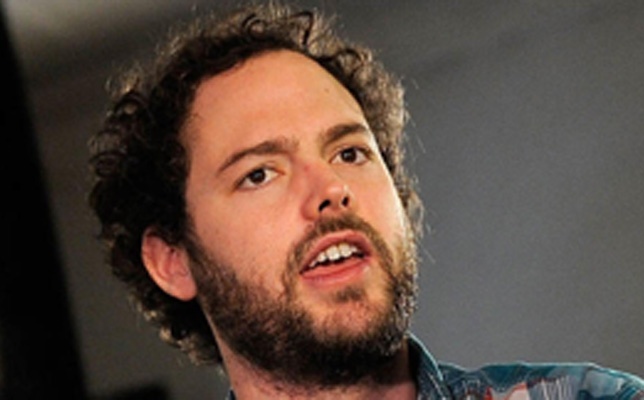 Filmmaker Drake Doremus ("Douchebag", "Like Crazy") speaks with Filmwax Radio guest host Kristin McCracken from the 2013 Sundance Film Festival. Drake's new film "Breathe In" stars Guy Pearce and Felicity Jones. A foreign-exchange student (Felicity Jones) jeopardizes the familial harmony of a piano teacher (Guy Pearce), his wife (Amy Ryan) and their teenage daughter (Mackenzie Davis). This episode was recorded at BBox Radio.